Bologna, a prosperous northern Italian city, is near many other popular Italian destinations. 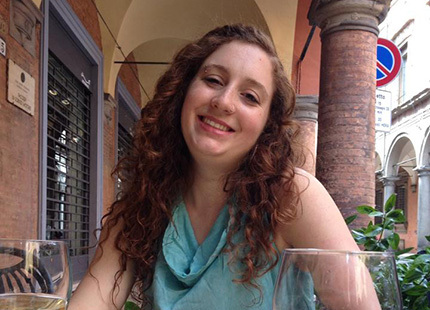 On this IU-administered language immersion program, students will directly enroll in courses alongside local Italian students at the University of Bologna for an academic year or semester. NOTE: Students from other universities should visit the BCSP website for eligibility and costs. Course Equivalencies: Please see the Bologna-IU course equivalency list for program enrollment requirements and a list of IU course equivalencies that students have received in the past. *All applicants must complete a minimum of 4 semesters of Italian by the semester immediately prior to departure, although additional Italian is recommended. Airfare, personal expenses and vacation travel additional. Initial prepayment of $500 due on October 22, 2018.